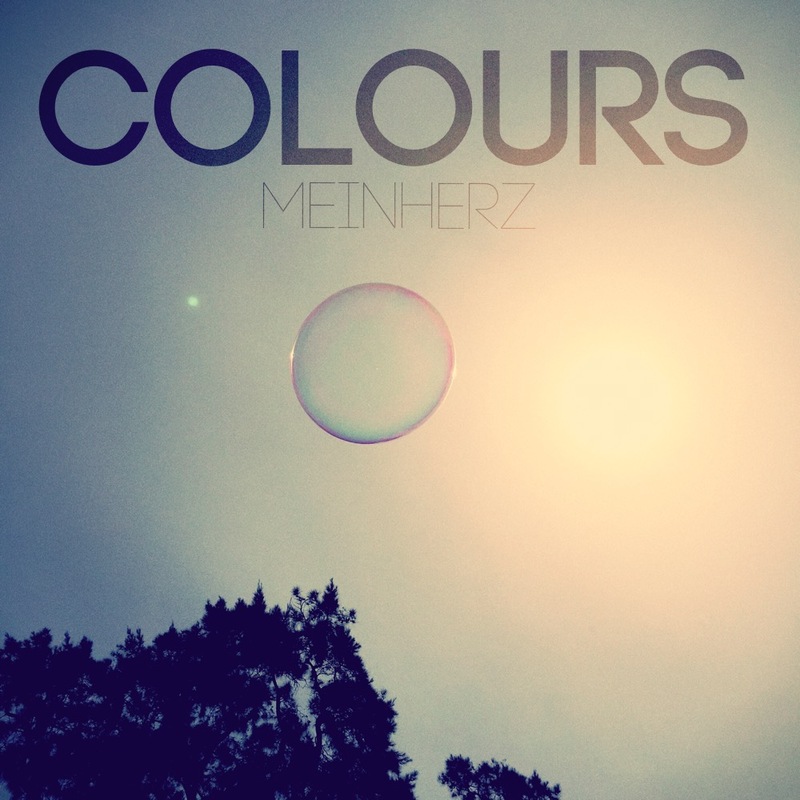 Meinherz Colours - Die EP ist da! For two years I’ve wandered between heaven and hell, priceless accomplishments and complete losses. Meanwhile giving up seemed reasonable but I pushed myself to the limit. Nobody can assure you the course of creating a record will be worth the cost – so let me tell you this today: A Release is relief !! This record is about awareness, admiration, letting go and trust. “Colours” gives an insight into the world of an enthusiast and the good people that crossed his path. You are invited to join this colourful, musical journey and share whatever crosses your mind while being part of this ride. Now hit the play button, stream or download Colours. With releasing this very first Meinherz EP it is about time to say thank you to the ones who left a mark in the process of recording. Thank you my friend for building the ground of the songs by playing this awesome basslines and for believing in me from day one. This is priceless. Thank you Hendrik for your inspiring guitar playing not just on tracks of the EP (oh man I love that solo of yours on Take Tomorrow Back!!) but in so many live shows. You really are a talent I can tell. Esther, your voice on “Here All The Same” adds the final touch. Thank you. A major thank you goes out to my producer, host and friend David Hason. You really brought everything on a whole new level. What you did is simply amazing. Working with you means astonishemend included. Last but noch least there is this one person who have been putting up with all my moaning, doubts and fatique. Lisa, your support can´t be described by word. I love you.